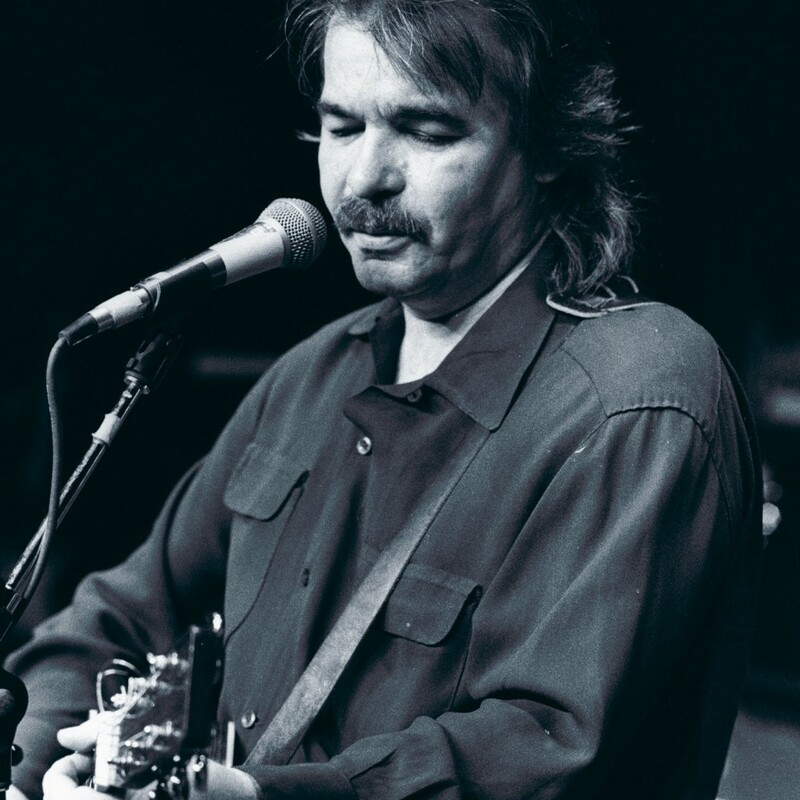 In 2003, he was given a Lifetime Achievement Award for songwriting by the UK’s BBC Radio 2 and that same year was inducted into the Nashville Songwriters Hall of Fame. The following year saw his song “Sam Stone” covered by Laura Cantrell for the Future Soundtrack for America compilation. 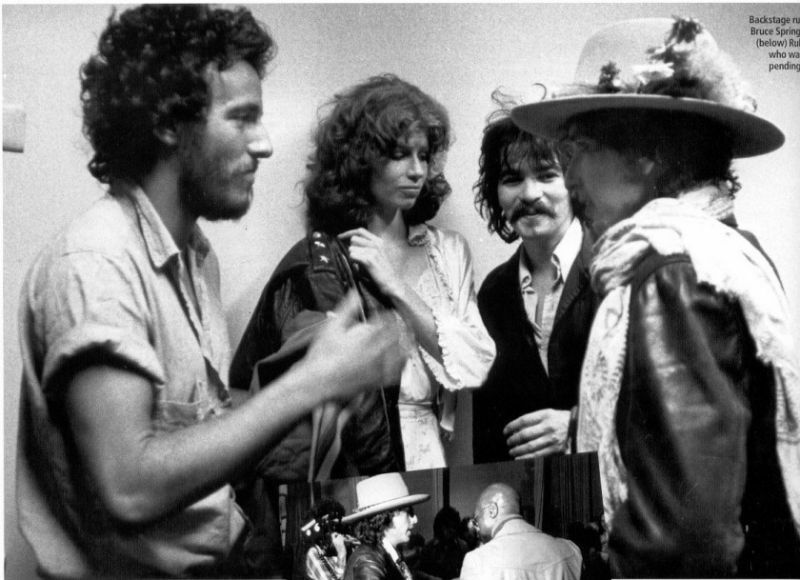 John Prine with Bob Dylan and Bruce Springsteen and ? 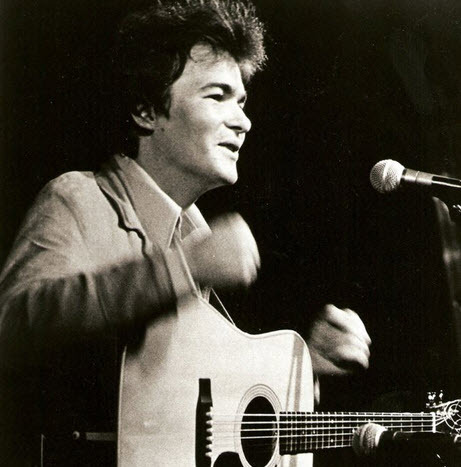 Prine received the Artist of the Year award at the Americana Music Awards on September 9, 2005. The award was accepted in his name by awards host and long-time friend Billy Bob Thornton. 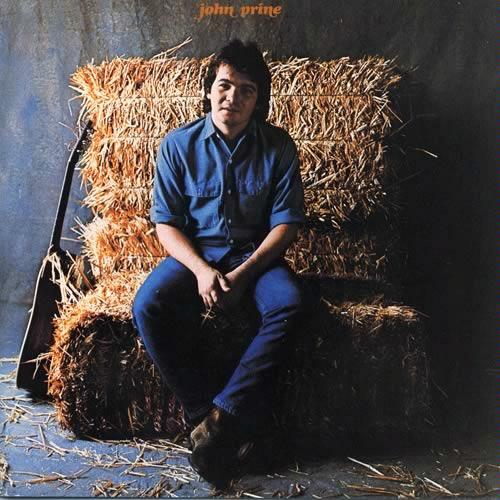 A revelation upon its release, this album is now a collection of standards: “Illegal Smile,” “Hello in There,” “Sam Stone,” “Donald and Lydia,” and, of course, “Angel from Montgomery.” Prine’s music, a mixture of folk, rock, and country, is deceptively simple, like his pointed lyrics, and his easy vocal style adds a humorous edge that makes otherwise funny jokes downright hilarious.